Who wants a free sample of diapers? 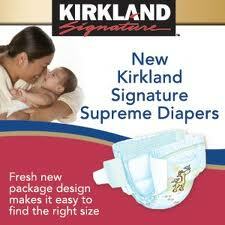 Well for a limited time you can sign up for a free sample of Kirkland Signature Super Premium diapers from Costco. You do not need to be a member to get this great freebie.